Rush Hour Band, a photo by DJ Lanphier on Flickr. 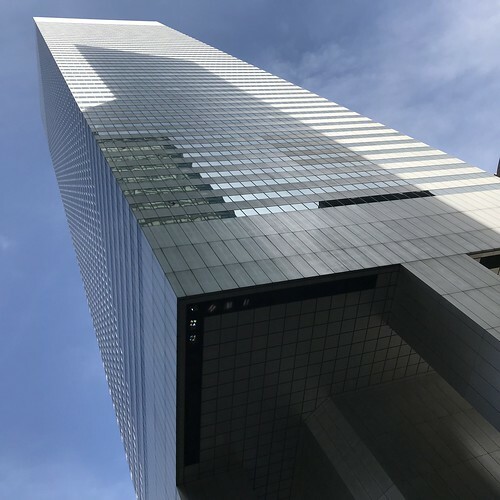 Skyscraper, a photo by DJ Lanphier on Flickr. 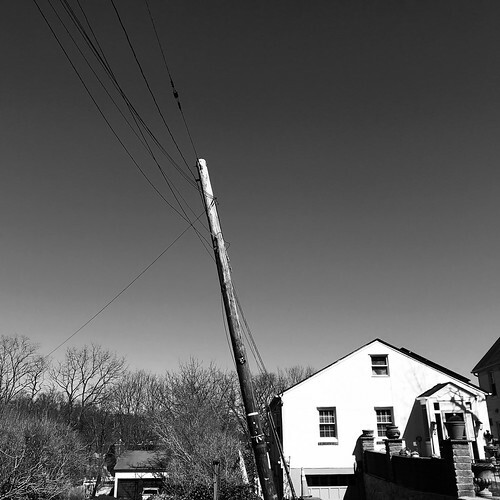 Pole, a photo by DJ Lanphier on Flickr. 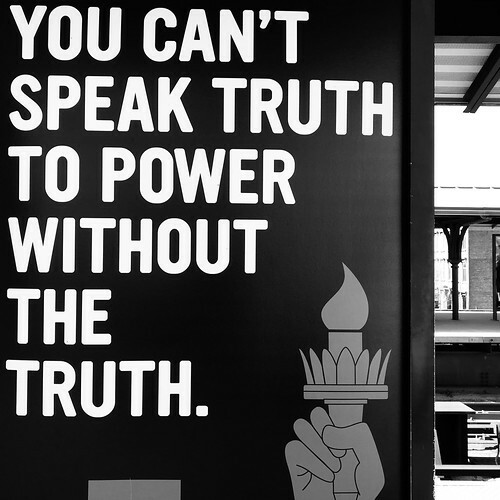 Truth, a photo by DJ Lanphier on Flickr. A Brilliant Sunburst – Paul Bonet, a photo by DJ Lanphier on Flickr. 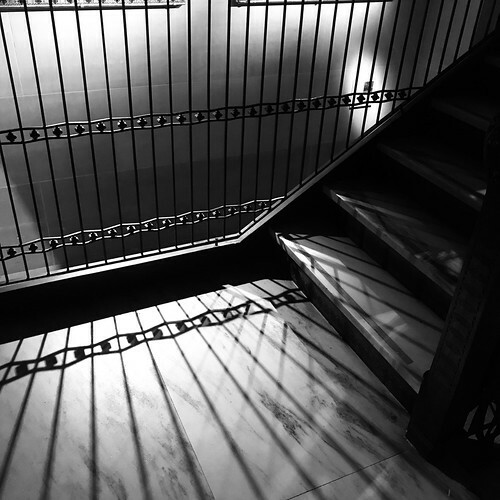 Shadows on the Stairs, a photo by DJ Lanphier on Flickr. 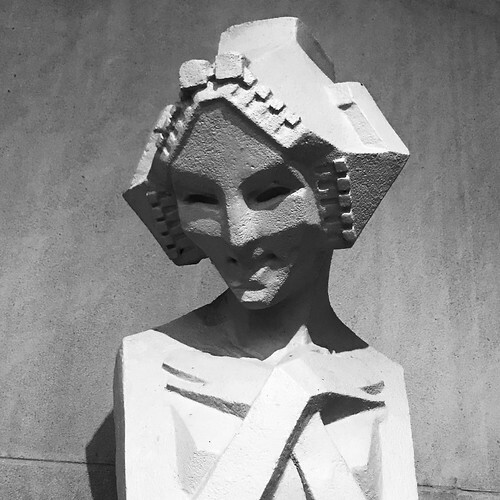 Alfonso Ianelli and Frank Lloyd Wright’s Sprite, a photo by DJ Lanphier on Flickr. 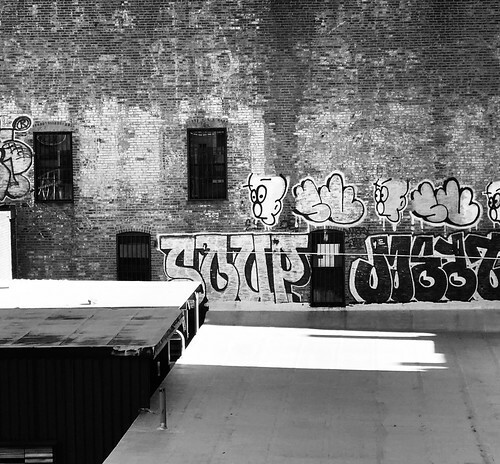 Roof Top Graffiti, a photo by DJ Lanphier on Flickr. 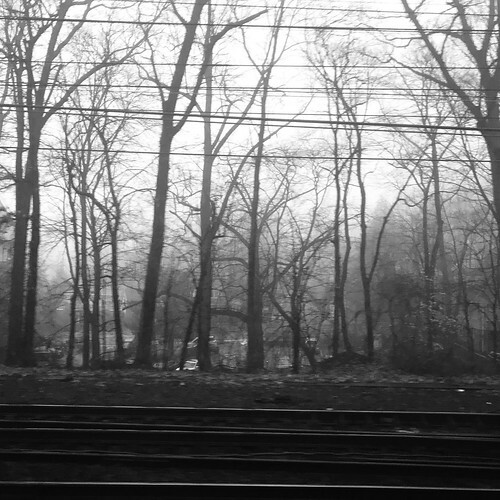 Trees and Wires in Pelham, a photo by DJ Lanphier on Flickr. 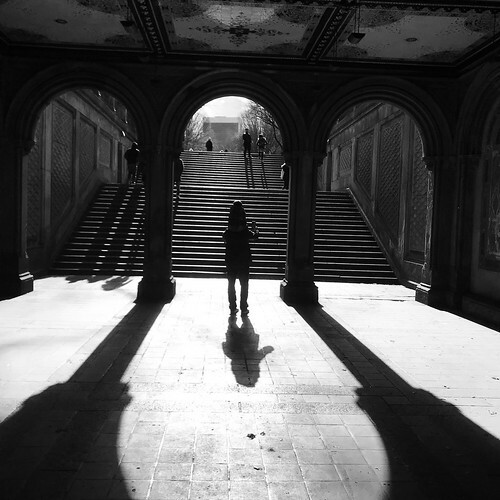 Bethesda Terrace Light and Shadow, a photo by DJ Lanphier on Flickr.